Percēv Nodes represent the wireless data acquisition and processing core of the Percēv System. Multiple configurations are available, from compact to environmentally hardened. 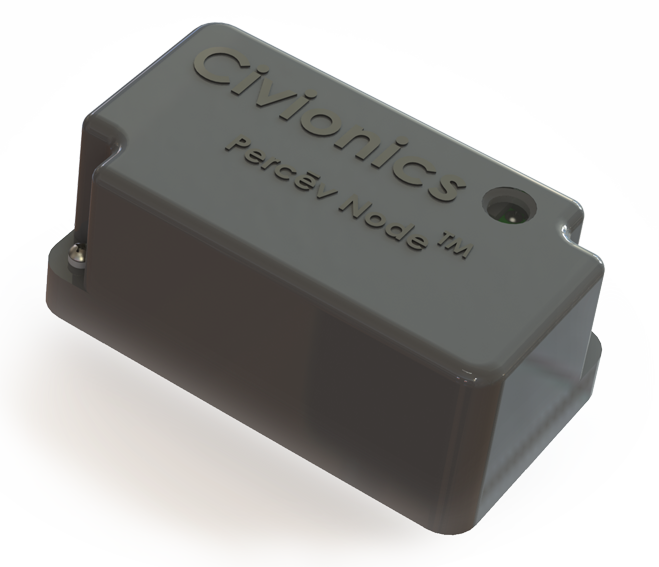 Unlike competitive products, which typically require one wireless node per sensing transducer, each Percēv Node can manage incoming data from up to 20 transducers. Percēv Nodes are typically battery powered, with battery lifetimes of up to a decade. Percēv Nodes communicate with each other via 802.15.4 and with the cloud via WiFi or 3G Interfaces.